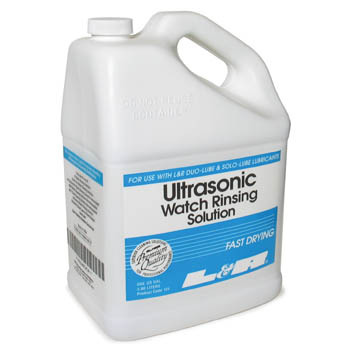 The ideal solution for ultrasonic cavitation, this can be used with all L&R watch solutions. Additional $5.00 per gallon shipping charge applies. Cannot be shipped with other merchandise, by air or outside of the continental U.S.